(Family Features)--As a sign of the times, Millennial moms continue to lean toward proactive and preventative care when it comes to the health of their babies. Schedule regular well-visits. Although paying close attention to your baby’s appetite, activity level and general condition can provide ample information about his or her health, it can’t rule out every possible concern. That’s why the American Academy of Pediatrics recommends parents schedule regular wellness visits during the first six months of a child’s life and beyond. 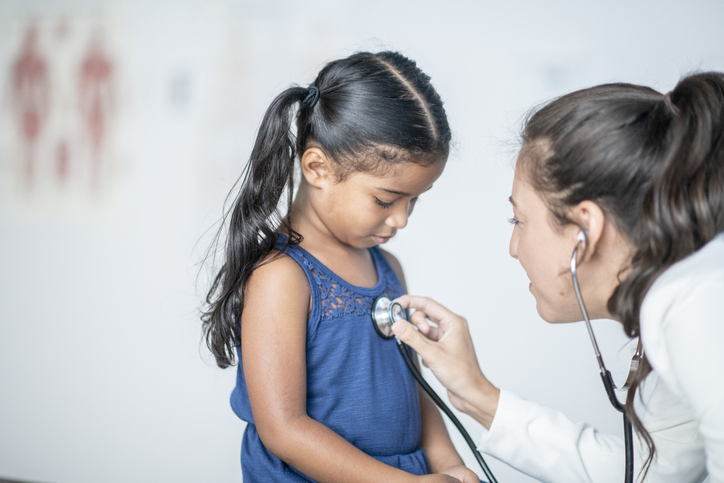 During these visits, physicians can monitor for problems that may not be readily visible and they are also an opportunity for parents to ask questions. In addition to age-appropriate visits to the pediatrician, it’s also a good idea to begin preventive eye and dental care at an early age. Be proactive about gut health. The first six months of life are a critical time to focus on gut health. Remember to pay attention to the bacteria living in the gut as it pertains to the development of the immune system. Research from the University of California, Davis shows the critical strain B. infantis, which is known to naturally protect baby’s gut from bad bacteria, is missing in nine of 10 U.S. babies today. When the strain is not present in the infant gut, it allows potentially harmful bacteria to thrive, which are linked to higher risk of colic, eczema, allergies, asthma, diabetes and obesity. “The connection between rising autoimmune conditions and early immune health is becoming stronger with research about B. infantis and its impact on the infant gut microbiome, which makes the first six months of life a critical window to be proactive about gut health and restore B. infantis,” says Dr. Tanya Altmann, a pediatrician and best-selling nutrition author. Thirty-seven percent of moms said they give their child a probiotic to encourage good health. Incorporate plant-based foods for optimal nutrition. If you're able to, breastfeeding is a significant first step in making sure your baby is getting all the nutrients he or she needs. Once you start feeding your child solids, it’s also important to introduce a wide variety of foods with high fiber, including fruits, veggies, beans and whole grains. According to the survey, parents today are focusing on whole foods to provide nutrients, as 47 percent of moms said they’re incorporating more plant-based foods into their families’ diets and 31 percent are eating more organic. If you have a picky eater, it can be tricky to get him or her to eat more fruits, veggies and whole grains on a regular basis, but an option like smoothies can be a simple way to pack in the nutrients.